Today’s Blog Has Gone to the Dogs! 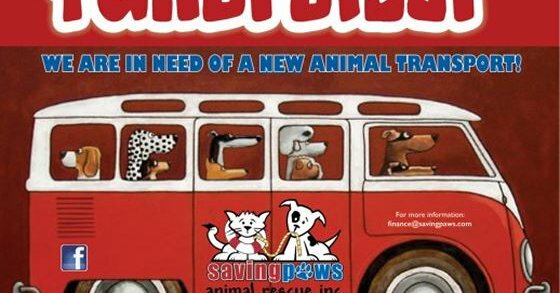 As our tax season as come to an end, we are donating $873.75 to the fund-raising efforts of the new transport van for Saving Paws Animal Rescue! Thank you to all those who help us help others in our community! Believe it or not, I am asked this question more than just a few times not only during tax season but throughout the entire year. 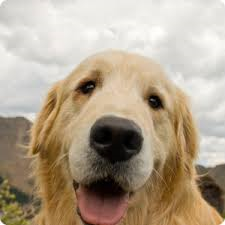 Although your dog or other furry family member may not qualify as a dependent, I found these blogs written by fellow Tax Pro’s to be quite interesting and in some cases very creative. Read them for yourself and let me know what you think. Mark J Kohler deals with the question “Is My Pet a Tax Write-off?”. I have also written about this topic in several past posts – beginning with “Doggie Deductions”. As long as we on are the topic of dependents, check out my last blog for the Wisconsin Child Sales Tax Rebate – Yes, this is for your “human” child dependents. 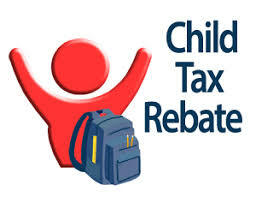 You must apply between May 15 and July 2 to claim the $100 per child rebate. 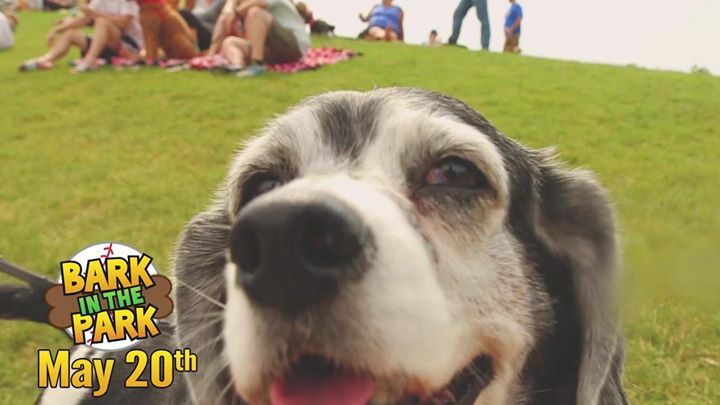 Fun Doggie Events this Summer! Finally, some local summer fun activities that you can enjoy with your furry family member. As always, my favorite for any time of day or evening, the Outagamie County Dog Park a fantastic place to spend with furry friends. This entry was posted in Blog on May 8, 2018 by c06675329.